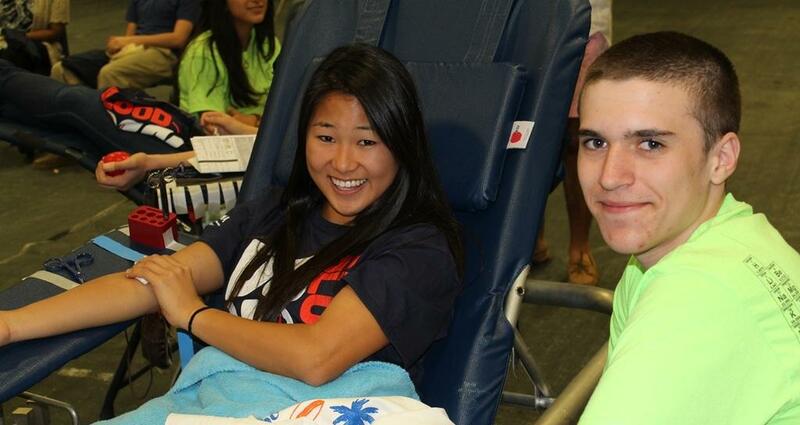 Juniors Nicole Lee and Andrew Bacso during the Science Honor Society's Spring Blood Drive. 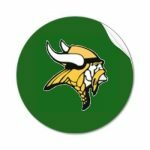 Hundreds of Langley teachers and students donated blood at the Science Honor Society’s bi-annual blood drive. Members of the Science Honor Society decorated the Main Gym and phlebotomists from INOVA collected the blood for use in local hospitals.